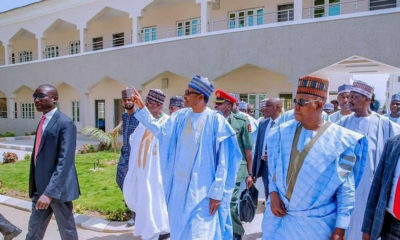 The Borno Government on Tuesday announced the termination of the appointment of Alhaji Warizi Imam as chairman of the Borno Express Transport Company. This is contained in a statement signed by Hajiya Maryam Bukar, Permanent Secretary, Administration and General Services, in the office of the Secretary to the State Government (SSG). 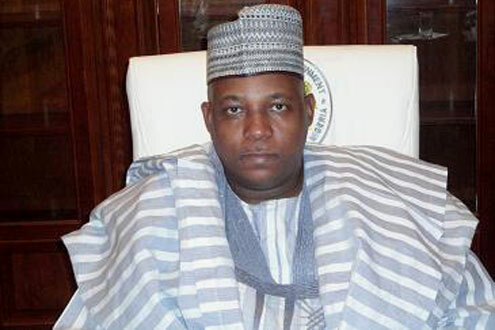 The statement said that the sack was with immediate effect, and with the approval of Governor Kashim Shettima. 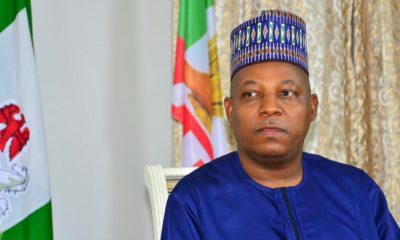 “Governor Kashim Shettima has approved the termination of Warizi Imam’s appointment as the Chairman and Chief Executive of the Borno Express Transport Company with immediate effect,’’ the statement said. The statement directed Imam to handover the affairs of the company to the general manager pending when a new chairman would be appointed. Governor Kasheem Shetima is really trying. 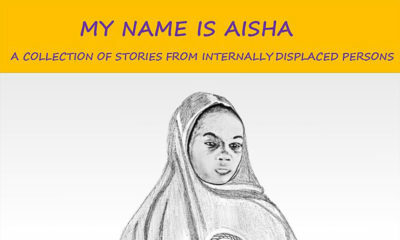 May Allah (SWT) continue 2 protect d pupils and d students of North Eastern Nigeria and d country entirely. Ameen. Allah (SWT) Will guide d Nigerian Army, And satisfy d masses desire in scorched. We will be like spring of water, whose water’s never fail. Boko Haram will soon be a history In Shaa Allah. Up PMB.